This cleansing lotion contains wild rose oil, specific for sensitive skins, and is the final touch for a perfect cleansing. Its original formula without allergenic essential oil, is particularly suitable for pregnant women’s sensitive skins and also can be used on toddlers. 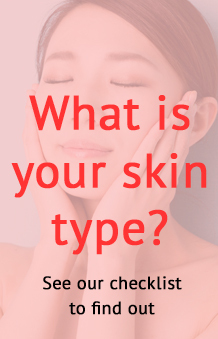 Hydraflore Musk Rose product line is formulated without essential oils, alcohol, or allergens, to meet the needs of sensitive skin such as that of pregnant women and children. 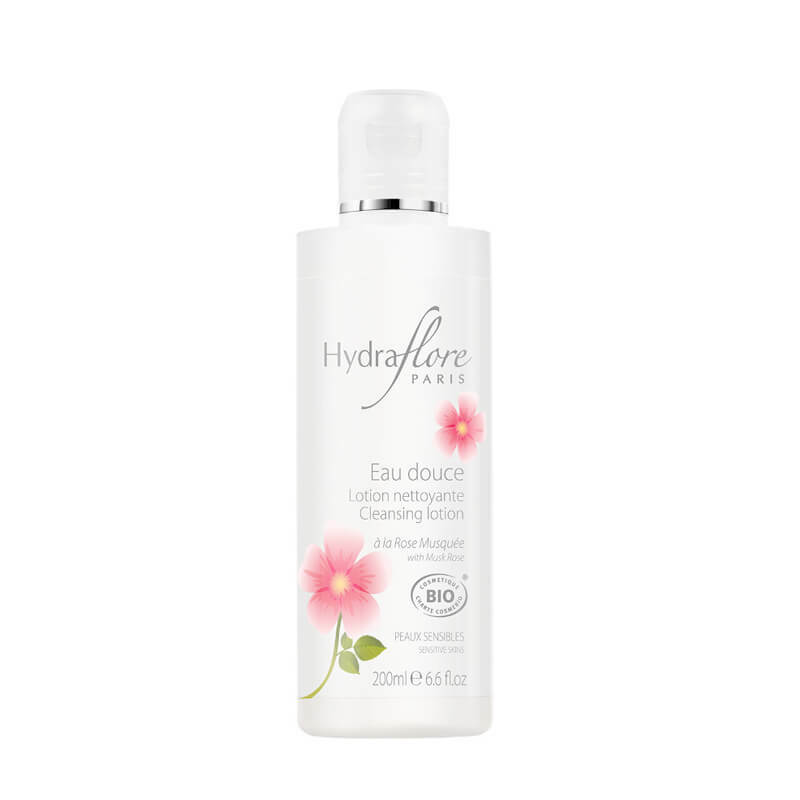 Hydraflore Cleansing Lotion with Musk Rose is the final touch-up removal, essential beauty routine for beautiful skin. 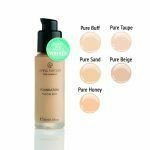 Mild surfactants derived from sugars help to remove remaining impurities for a cleaner skin. 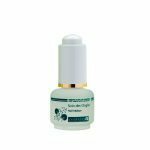 Thanks to the presence of oil of Musk Rose, smoothing and regenerating the skin; and Original Organic Lemon extract, invigorating and purifying the skin. The skin is clean, soft and supple. Use: After cleansing your face with cleansing milk, apply this lotion with a cotton or a soft sponge. Then follow with moisturizer. Aqua, Citrus medica limonum (Lemon) Fruit water *, Glycerin **, Caprylyl / Capryl glucoside, sodium hyaluronate, Rosa Canina (Wild Rose) fruit oil *, Magnesium chloride, Parfum, Benzyl alcohol, Dehydroacetic Acid, Sodium hydroxide.